This customized 4.2-liter supercharged V-8 luxury SUV is currently up on eBay. Here at The Drive, we love finding odd vehicles for sale on eBay. There's the movie car, trucks, stunt vehicles, and everything in between. Sure, adding "this vehicle appeared in a movie or TV show" could increase the worth of an auction item, but sometimes there's an even bigger payout when it's been previously owned by a celebrity. 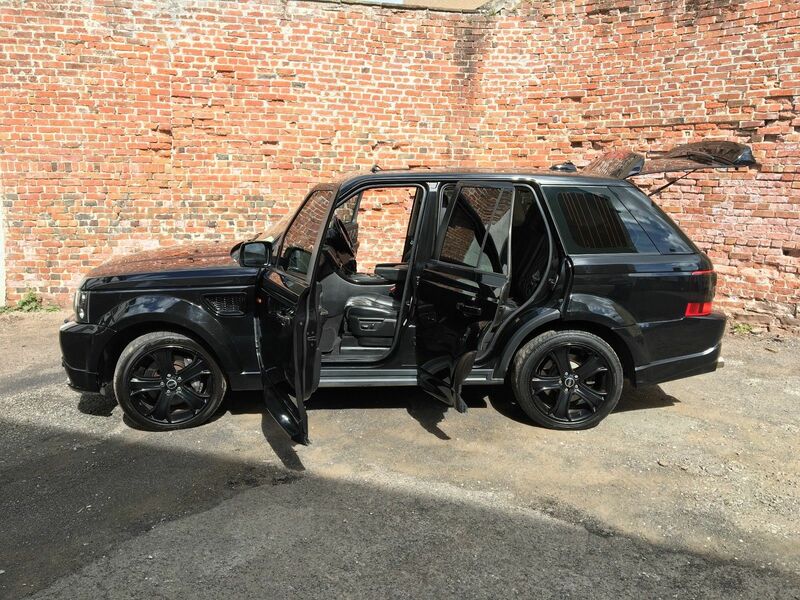 Today's example is a custom Range Rover Sport which was once owned by former soccer star, David Beckham. The Land Rover Range Rover, a 2007 model, features a 4.2-liter supercharged V-8 engine. 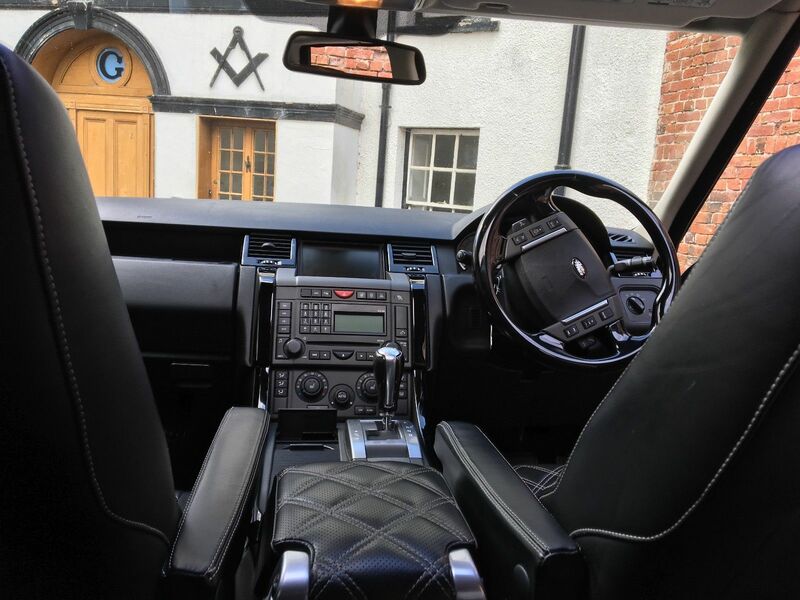 According to the auction listing, the Range Rover was designed and upgraded specifically for Beckham by Kahn Design, a car modification shop located in Bradford, England. 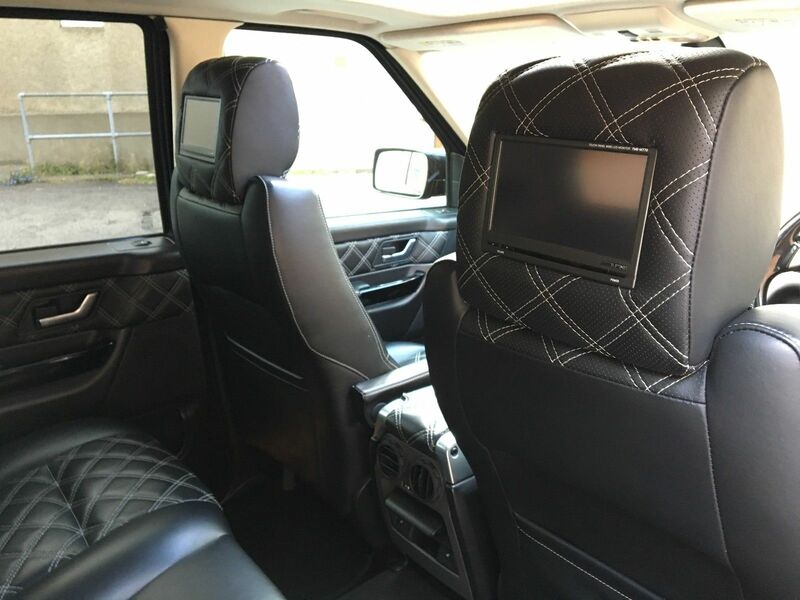 The listing claims that the Range Rover includes "a unique interior that includes hand-stitched quilted leather seats, a bespoke sound system and twin rear screens for Brooklyn and Romeo to play on their Playstations." Along with the personalization is a plaque that reads "GENESIS Designed for David Beckham MADE IN ENGLAND" and the U.K. registration certificate document states David Beckham as the registered keeper. Beyond the modifications, the Range Rover is a right-hand drive model with 65,000 miles on the clock. The auction states that the "present owner of the car, [an] international well known collector, has taken care of the car, serviced it and the car has a new battery." The vehicle is located in the United Kingdom, but the auction states that they are willing to ship to the United States. As of this article, the Beckham's Range Rover has a high bid of 20,300.00 pounds ($28,313). Check it out.